Join us for our many activities for all ages. 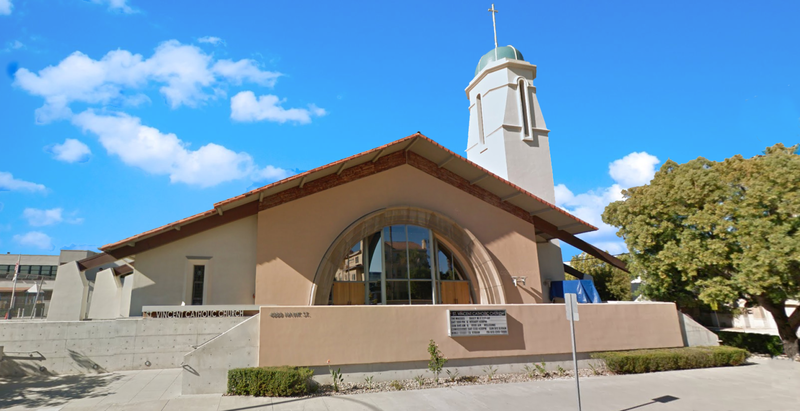 We are an active parish with ongoing meetings, classes, service opportunities and social events that are ready to welcome you! Listed below are many of our parish groups and ministries. To get involved or find our more information, please contact the designated person for each ministry, or call the parish office if no contact is listed. A weekly gathering of coffee and donuts, for hospitality and exchange in the church hall after the 8:45 AM mass. – Please call the Office to volunteer. Promotes healthy family and church life by bringing together people of all ages in social contexts. Provides scholarship assistance for seminarians and St Vincent students, and annually observes St Joseph’s day with a fundraiser for the poor. St. Vincent’s School students may apply for the Monsignor Peter Minagh Scholarship. Aims at promoting the Faith through unity, charity, fraternity and patriotism. Through its many activities, it offers generous support to both our church and school. Combines special devotion to Our Lady with outreach to the homebound and the unchurched. Meets on Mondays at 4pm in the parish hall Conference Room. Welcomes all women of the parish. The primary mission is to support the pastor in the care and maintenance of the altar. The secondary mission is to provide an environment for women to grow in spirituality and camaraderie.